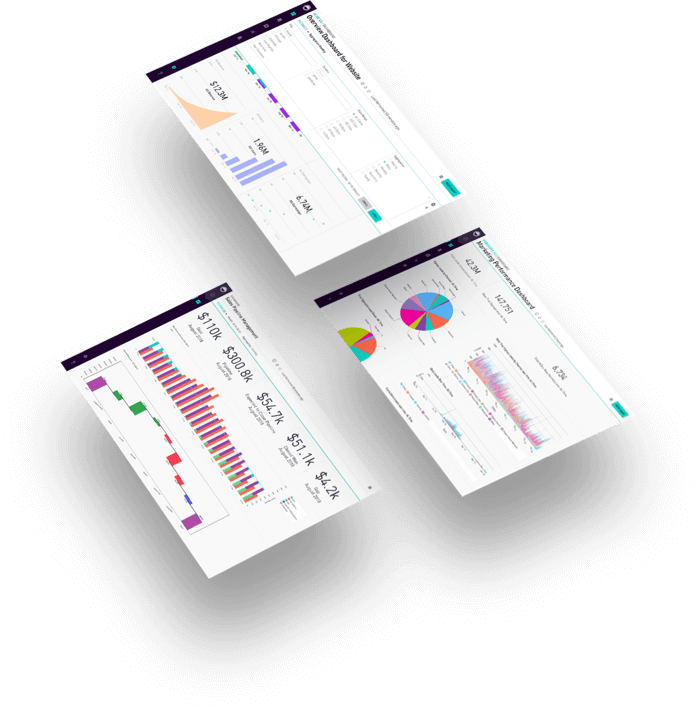 In this webinar, Joe Gallagher, director of data science at Hustle, discusses how Hustle is using analytics to empower organizations to engage their users and achieve desired actions. 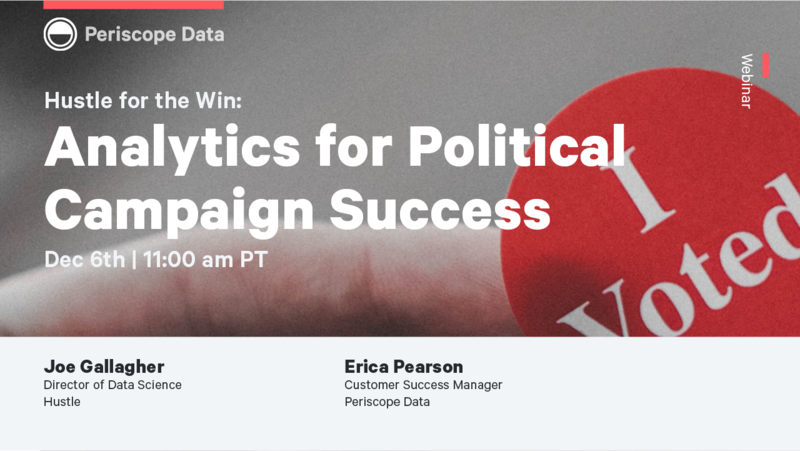 Many organizations use data to improve, however many sectors (including the political campaign space) have a much harder time capturing and analyzing data. Hustle is a texting tool that empowers organizations to have personal, human-to-human conversations at scale. Hustle has not only been able to leverage data to improve product experience, but has gone a step further to provide unique analytics opportunities for their customers. 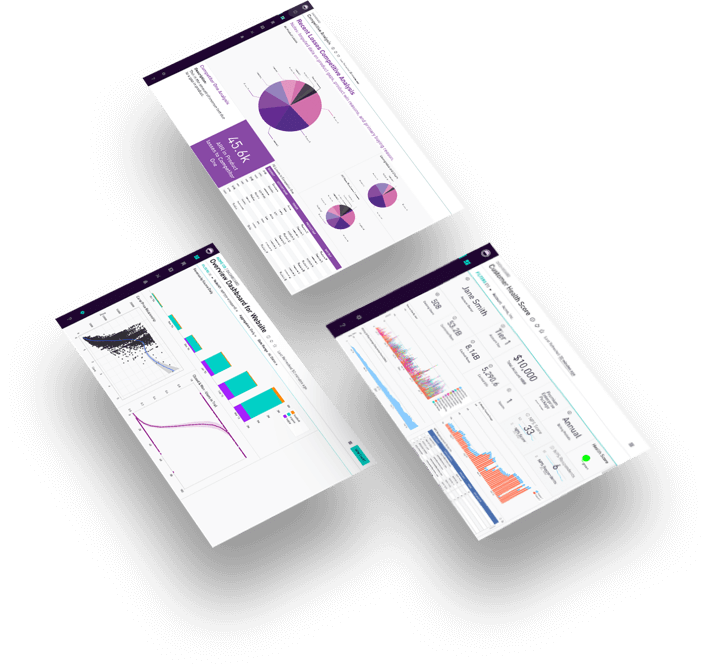 Join our webinar on Thursday, December 6 at 11 a.m. PT to hear Joe Gallagher, director of data science at Hustle, discuss how Hustle is using analytics to empower organizations to engage their users and achieve desired actions.